Before :- Rajiv Sahai Endlaw, J.
CS(COMM) 1601 of 2016. D/d. 27.4.2017. For the Plaintiffs :- Pravin Anand and Mr. Karan Kamra, Advocates. For the Defendant Nos. 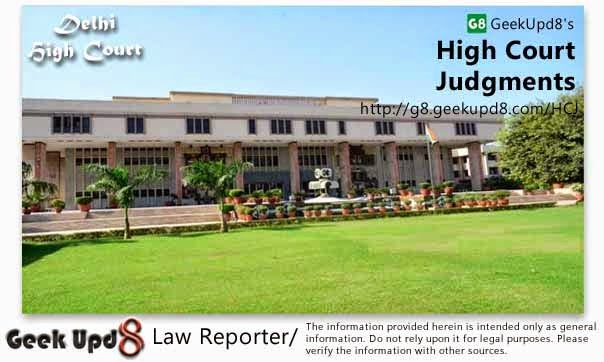 6 to 8 :- Ms. Anwesha Saha, Advocate. Rajiv Sahai Endlaw, J. - The summons issued to the newly impleaded defendants No.6 to 8 are awaited and the defendant No.9 is reported to be unserved. Service of Summons - Plaintiffs permitted to serve the defendant by text message as well as through Whatsapp as well as by email and to file affidavit of service.